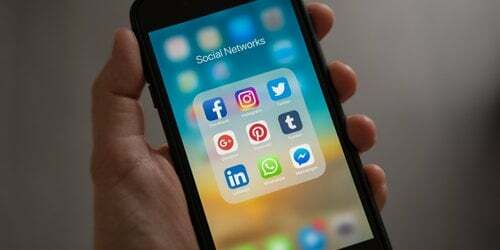 James Allen runs through the latest social media marketing news, including Instagram’s out of ad shopping tests, Pinterest’s changes to advertisements, Reddit’s new ad targeting products, and more. Social networking site Instagram has partnered with 20 different retailers to carry out tests that allow users of the site to buy products through organic images. The new test means that users can quickly and easily shop for products directly from images without even leaving the app. When brands post photos of their clothing to Instagram, they now have the ability to attach a ‘shop now’ button that will load up the retailers’ product page in-app, allowing users to purchase items quickly and easily. This test is only available in the US on iOS versions of Instagram, and it only consists of 20 retailers as of yet. It is uncertain whether or not this will become a permanent feature on Instagram. However, we will keep you posted as we learn more. Brands on Twitter can now set up bots that will send automated messages to customers who engage with them. This is thanks to Twitter’s new update. The update allows brands to create multiple automated messages that will be sent by bots in response to user messages. The feature even allows bots to answer certain questions asked by customers, such as ‘what’s the status of my order’. The new Twitter update automates a certain amount of conversation, before directing the user to speak with a human operator, but the few automated messages available are useful for quickly and conveniently answering general customer questions. The new feature is only available on the latest updated version of Twitter apps, and cannot be accessed on older versions or desktop Twitter as of yet. 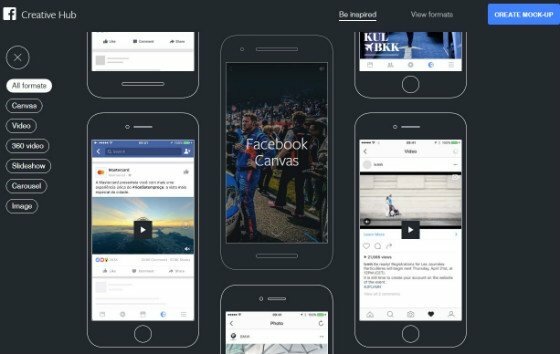 Not long ago, in August 2016, Pinterest bought Instapaper, and now – rather than pushing advertising on the app – Pinterest is removing all ads. This isn’t the only change the platform is making. Pinterest is also taking away the $2.99 (£2.40) monthly charge for Instapaper Premium, and turning it into a free service. 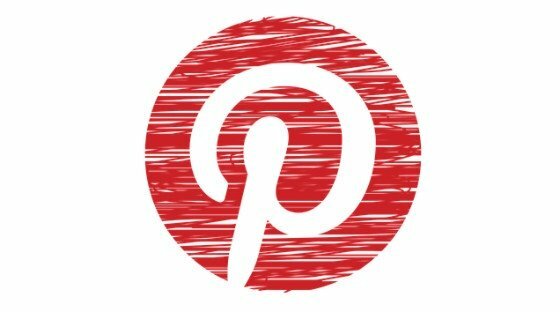 Tim Peterson of Marketing Land believes that Pinterest is doing this to increase Instapaper’s following, before finding ways to make money out of it when it has gathered a larger audience. Twitter has laid off 350 (9%) of its employees. This information was announced alongside the social networking platform’s Q3 earnings. It has been reported that the majority of staff members that have been laid off by Twitter are members of the marketing and sales teams. This is not the first time Twitter has laid off staff like this. More than a year ago on 13 October 2015, Twitter released 336 members of staff. The majority of these workers were from the product and engineering teams. The reason Twitter has given for the release of 9% of its staff is to “fully invest in our highest priorities.” The company did not, however, explain what these priorities are. Tamar Weinberg of Marketing Land believes that the reason behind the large number of staff released is to focus on the sale of the company. Reddit has launched an ad targeting product that will target focused on the interests of users. The CEO of Reddit, Steve Huffman, revealed the new feature on 27 October 2016 in a self-announced post on Reddit. The feature is set to target “audiences based on a handful of predefined interests” like sports, music, gaming and a variety of other interests. The feature does come with an option to opt out, which will mean users can choose not to be targeted by interest specific ads. Improve the performance of your social media strategies with our Social Media Marketing Services.